Apple enthusiasts, iPhone lovers, prepare yourself because it looks like the iPhone 7 release is imminent. Despite all the numerous news on Apple’s latest smartphone creation, little has been confirmed on the new features by Apple themselves. From the first generation iPhone to the 6s, there’s been an undeniable pattern of summer releases, so regardless of predicted dates and rumours, the latest launch is inevitably due soon. A number of tech blogs, companies and dispatchers of Apple products have pin pointed it to hit stores in mid-September (makes sense since iOS 10 is due this autumn), but should be available to pre-order before then. 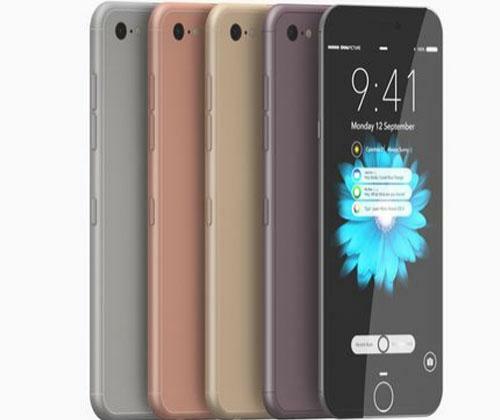 So what’s the iPhone 7 going to be like? Well, Apple’s lack of promotion or mention altogether of the new phone has definitely had eye brows raising and shocked faces with the mass circulation of rumours. Although, we’re seeing slight upgrades from the iPhone 6/6 Plus and perhaps some aesthetic changes, it’ll be nothing too drastic. First up, the iPhone 7 will apparently ditch the pitiful 16GB storage base model seen with its predecessors and its base storage model will have a more generous 32GBs. The usual 64GB and 128GB will also be available. The iPhone 6 sits at an Apple record of being 0.27 inches thin, and we expect the iPhone 7 to be 0.26 inches thin; subtle and not as drastic as the rumours have portrayed. Screen size has been reported to stay the same as the iPhone 6 or be the slightest bit larger but will have next to identical aluminium casing as the 6. However, we do presume that there’s to be an immense step up in picture quality. The new launch will reportedly have a dual-lens camera, alongside a general increase in the front and rear camera megapixels. The new camera will allegedly have better picture quality by capturing moments in dim lighting due to lower aperture to give higher exposure. 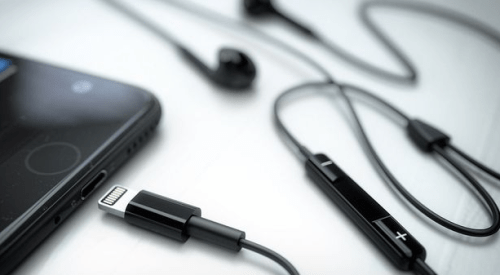 From what we’ve seen of leaked schematic drawings, say goodbye to the ever so loved and popular earphone jack and say hello to a USB type C connection that might double up as an earphone slot. Apparently, we’ll need an adapter-like, little wire that will attach to your earphones, fitting into the charging port. This rumour, derived from an Apple leak itself, seems to be a likely feature on the new smartphone. We sense that this feature might not receive such a warm welcome. Although unconfirmed, if it were to be featured on the new phone, we’re still without knowledge as to whether it’ll come with purchase or have to be bought separately. An extra little wire to fiddle around with, and pretty small so you’re likely to lose it. What do you think? On the upside, there’ll be fewer connection ports taking up room so more space for other features. The removed ear jack, frees up room to provide you with two speakers; enabling better quality audio playback. iPhone lovers, the mechanical home button you’ve come to know and love has come to an end. We expect this feature to be received well with open arms, seeing as the most common iPhone problem is home button failure (and water damage, a few rumours about water resistance but nothing too promising). 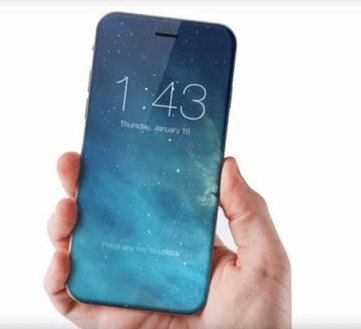 Whispers through the grapevine suggest that the iPhone 7 will have a slightly different aesthetic, the screen taking up the entire front exterior from top to toe. Mock ups and dummy produced by a number of tech companies prove this to be a fairly flattering feature; giving the phone a more futuristic and elegant look. Apple’s immense success is ultimately owed to its excessive brand loyalty from customers, not just on phones but a wide range of its devices. CEO, Tim Cook announced in late July, that Apple has sold its one billionth iPhone; showing the range of iPhones success and loyalty. Whilst great features and tech specs play a part, we have to admit that appearance plays an undeniable role. From the First Generation iPhone to the iPhone 4, 5 and 6, a consistent feature has been its sleek and noticeable look. The first few model in its early years, only saw a limited range of colours such as black, white and silver. The iPhone 5 saw the introduction of gold and silver, and the 6 brought the stylish rose-gold. To match the Apple watch, we might see the comeback of a clean cut, space black model. We hope to see this new member to the family in a more vibrant and bold colour. Partners of Apple, China Unicom, posted a teasing picture of a gold, rose-gold, and silver iPhones with blue handsets on Facebook. Seeing as they’re a legitimate link to the company, the teaser isn’t to be taken lightly; many people are now expecting to see something bold and blue! As for price…nothing too surprising, Apple seem to be sticking to their usual price range. The iPhone 7 is estimated to be priced similarly, if not slightly cheaper than this at £619 for the 64GB model and £699 for the 128GB model. Get your wallets ready, an iPhone is always a bit of a splurge; but if the launch sees all the new innovative features it’s a pleasant surprise to see literally no inflation in price. If you can’t bear the wit and need an iPhone, purchase an iPhone 6 (16GB), iPhone 6 Plus (64GB) or 6s Plus (16GB) at a great price. Keen to see what the new launch will include? Curious to find out more about the iPhone 7? 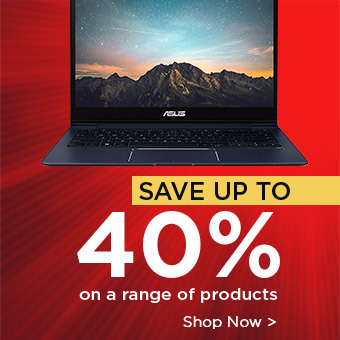 Well, keep checking our blog for more updates, as well as other tech related news, reviews and helpful top tech picks.